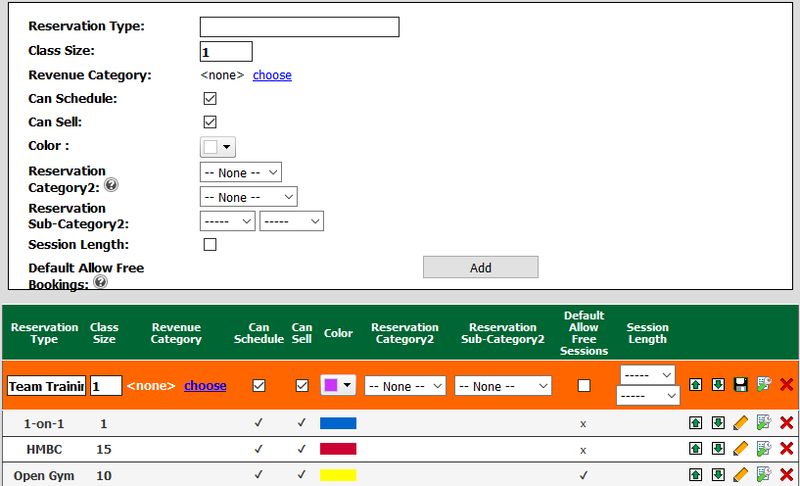 In order for reservations to appear in an EZFacility Schedule Module in the app, the Reservation Types need to be assigned to the correct Category. The Self-Service/MemberMe+ options then need to be configured for that Type. Before your reservations will appear in MemberMe+, they must first be assigned a Reservation Category. This is done on the Reservation Types page of the EZFacility “Administration” tab. When creating a new Reservation Type, use the “Res. Category2” dropdown menu to assign it to the desired category. To change an existing Reservation Type, click the “Pencil” icon and select the Reservation Category2 from the dropdown menu. Be sure to select the “Disk” icon to save your changes when finished. My account manager said I had 'MemberMe', how do I get started? Why am I able to see other accounts when I use the MemberMe+ App? Is there a way to only see my facility?